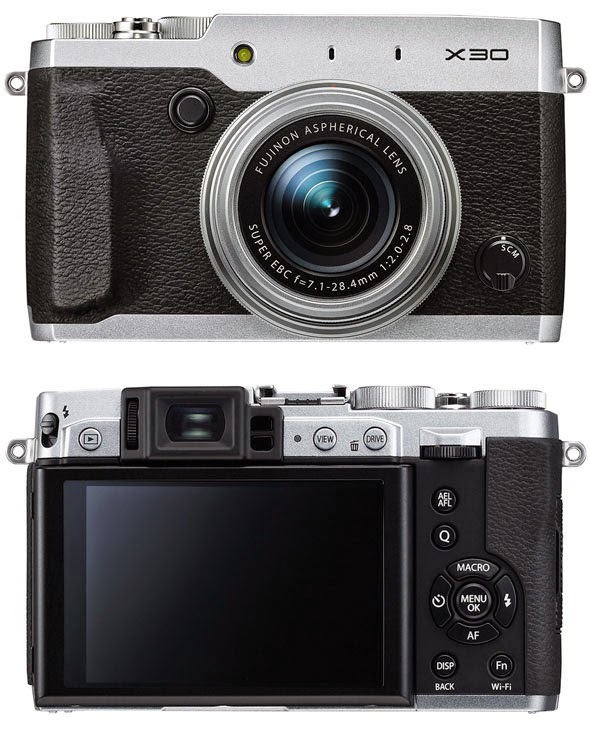 Fujifilm has announced the X30, a new addition to its X-series lineup cameras. The new retro-styled compact is equipped with a 12MP 2/3" X-Trans II CMOS sensor with phase-detection autofocus, EXR Processor II engine, a new XGA OLED electronic viewfinder, a 28-112mm equivalent f2.0-2.8 lens with IS, manual zoom and control rings, a tilting 3" 920K-dot LCD, and Wi-Fi connectivity. 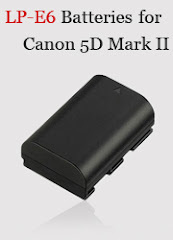 The camera records 1080p/60p Full HD video and has continuous shooting mode at up to 12fps. The X30 is expected to arrive at the end of September with a price tag of around $600. For other compatible accessories, please see Fujifilm X30 Accessories. Valhalla, N.Y., August 26, 2014 – FUJIFILM North America Corporation today announced the new FUJIFILM X30, a premium compact, fixed lens camera aimed at enthusiast and professional photographers. The FUJIFILM X30 has an all new Real Time Viewfinder and innovative dual manual control rings for composing and taking pictures quickly and easily. The FUJIFILM X30 gives enthusiast and professional photographers a vast array of new features, and delivers the same award-winning image quality and design that the FUJIFILM X-Series is known for around the world. The new X30 features a Real Time Viewfinder – which is the largest, brightest, fastest and highest resolving viewfinder in its class*1 – a large 12MP 2/3” X-Trans CMOS II sensor, EXR Processor II and a new ‘Classic Chrome’ film simulation mode that delivers muted tones and deep color reproduction for beautifully dramatic images. The X30 also includes a large tilting 3.0” 920K-dot premium clear LCD monitor, increased battery performance, and a strong, yet lightweight, die-cast magnesium alloy body that is superbly designed to add a real sense of style and elegance to the camera. The FUJIFILM X30 will be available in late September 2014 for USD $599.95 \ CAD $649.95. *4: Fujifilm research as of August 2014. Compared with other digital cameras equipped with 2/3” sensor or larger, based on CIPA standards, and conducted in High Performance mode.